‘Globally, around 350 million people of all ages, from all walks of life, suffer from depression. It causes mental anguish and impacts on people’s ability to carry out even the simplest everyday tasks, with sometimes devastating consequences for relationships with family and friends. 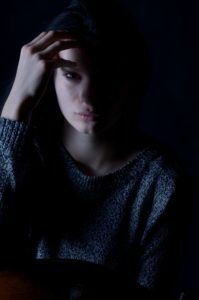 At its worst, depression can lead to suicide, now the second leading cause of death in 15-29-year olds. 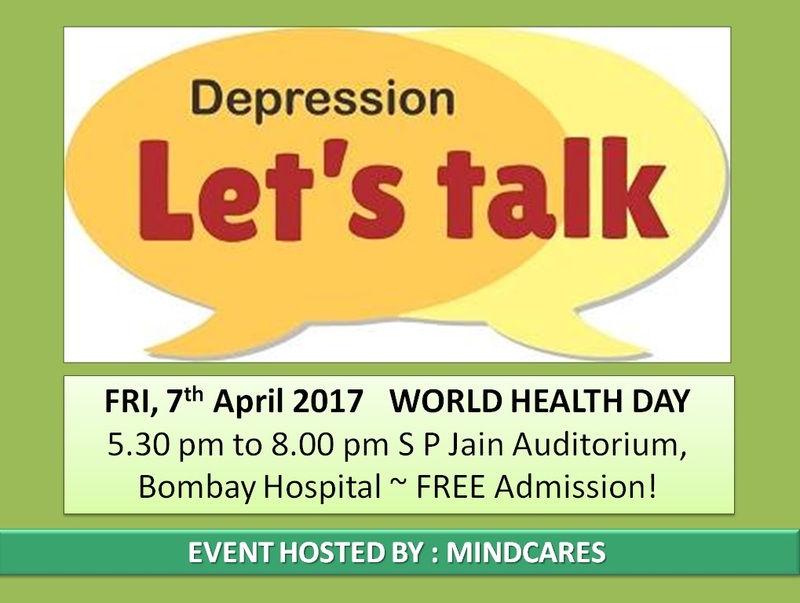 MINDCARES has hosted an Event on World Health Day in Mumbai to raise awareness, to educate and to get people talking about Depression. Admission for this Event is FREE. So please attend in large numbers. And spread the word as well! ← Let’s Make This World Bipolar Day Event Count!